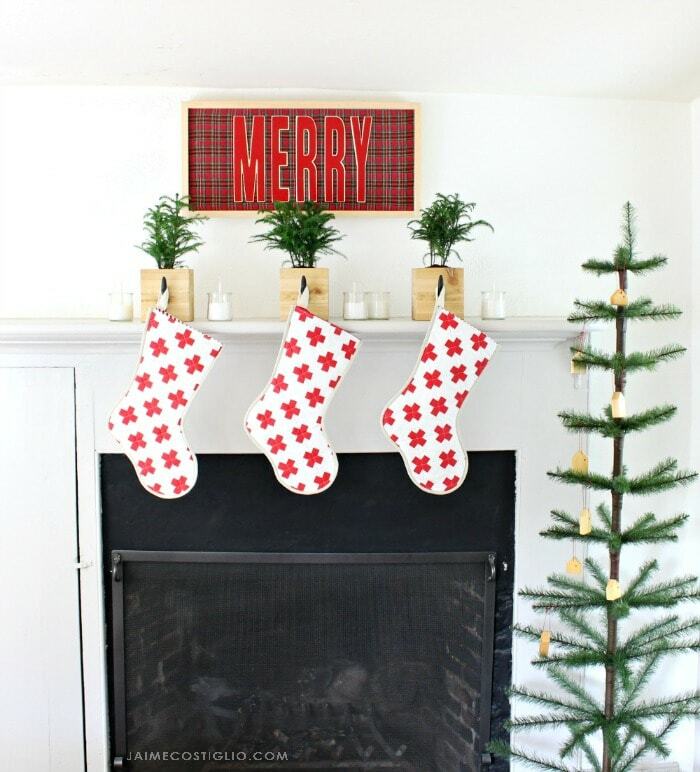 Here we are a few weeks out from the big holiday season which is the perfect time to think about holiday decor for your home. 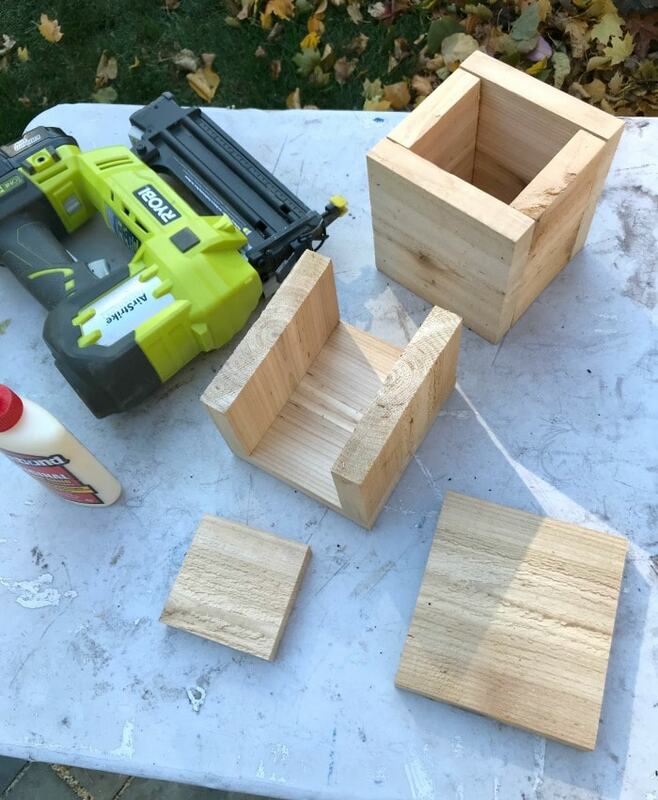 We’re making a stocking hanger box and I’m sharing my version along with my fellow bloggers in a virtual party. 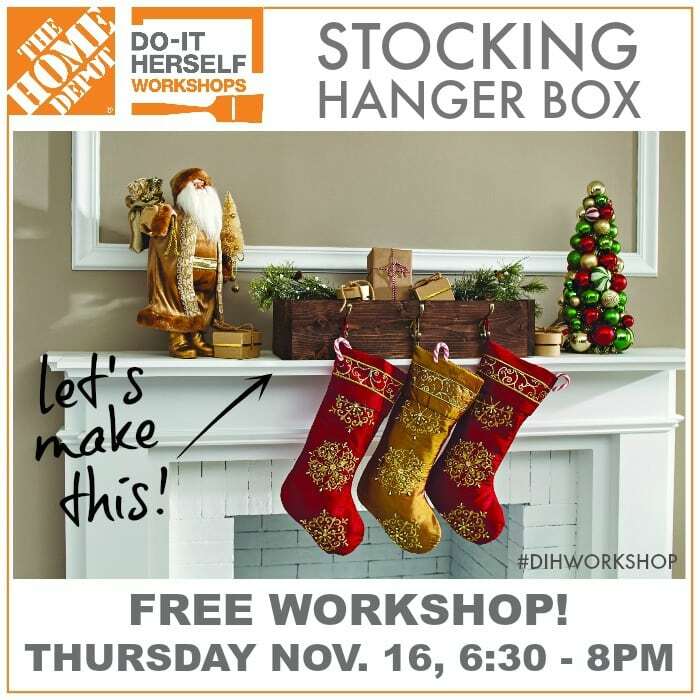 If you’re looking for a simple and effective idea to hang your stockings this holiday then please consider joining us for the DIH Workshop at The Home Depot on Thursday, November 16th at 6:30pm. 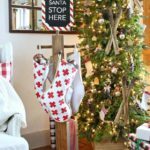 Gather your friends and click here to find the nearest store offering this workshop and register for a productive girls night out. 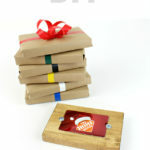 Instead of just one stocking hanger box with multiple hooks I made individual stocking hanger boxes. 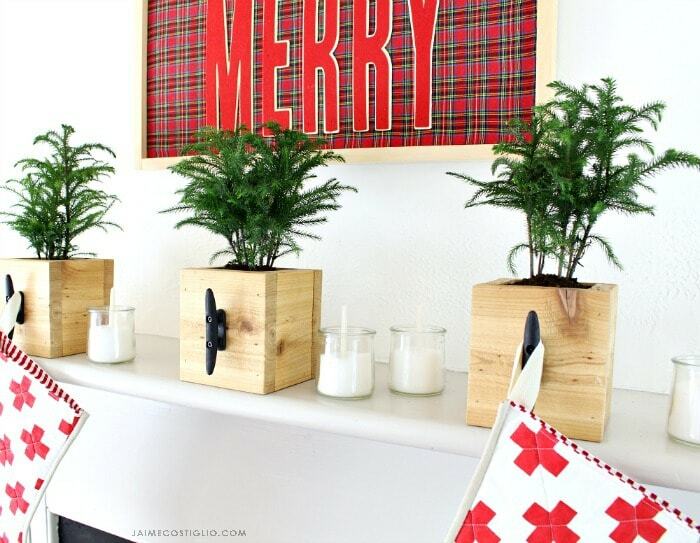 Tuck in a real potted tree and you’ve got a simple stocking hanger box perfect for your mantel or any shelf ledge. 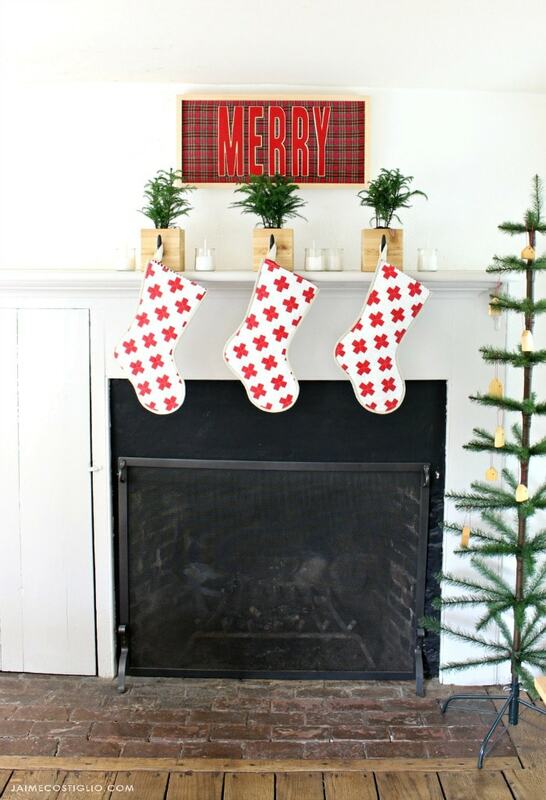 I opted for the rope cleat hanger, it’s a tiny bit nautical but I like the vertical shape and dark color that ties in with the fireplace surround. 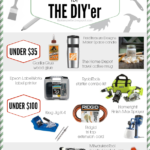 Gather your supplies from The Home Depot. I found the rope cleats in the rope and pulley section, there’s tons of hooks in all different finish options, pick what you like. 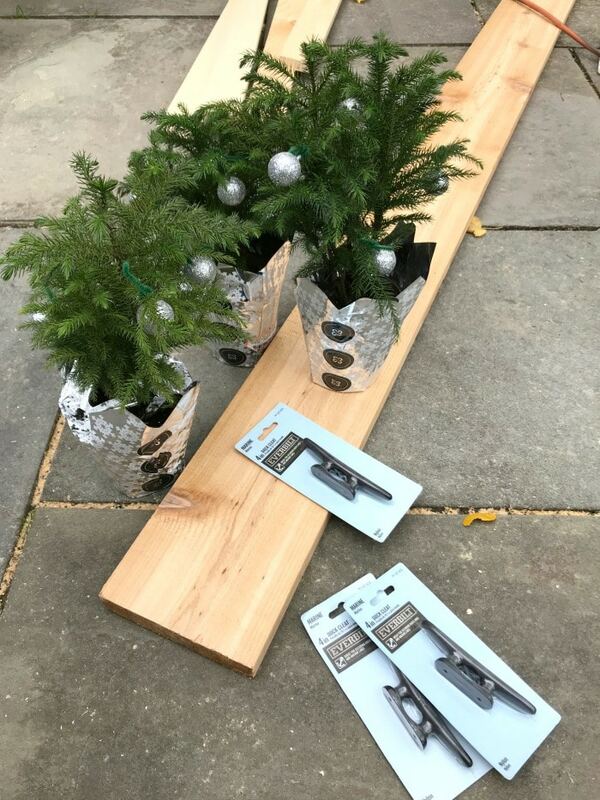 Construct the box, attach the hanger and insert the plant. 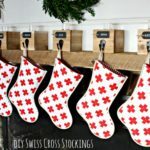 As part of the virtual party be sure to stop by my fellow DIY bloggers and see their versions of the stocking hanger box. 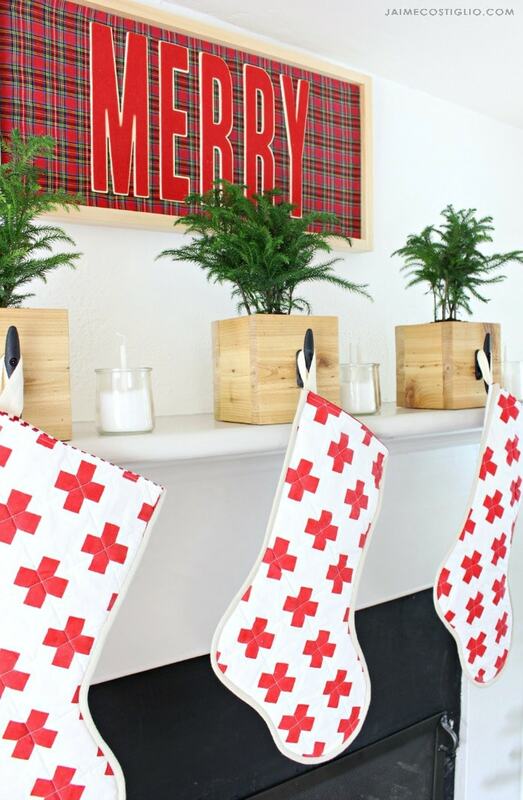 So much beautiful inspiration and ideas for your holiday home decor.